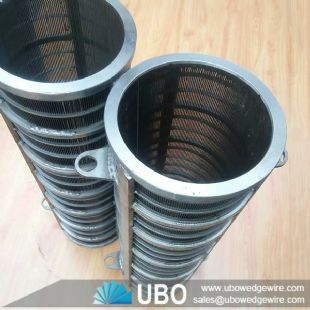 SS wedge vee wire screen basket cylinder which require external supports and also self-supporting balanced baskets for the centrifuge manufacturers. These wedge wire screen baskets are more complex than the other types of screens requiring extra strength to withstand the stresses of centrifuge dryers. These baskets are typically used in mineral processing for coal, potash, salt, sand, pulp,paper and a variety of chemicals. 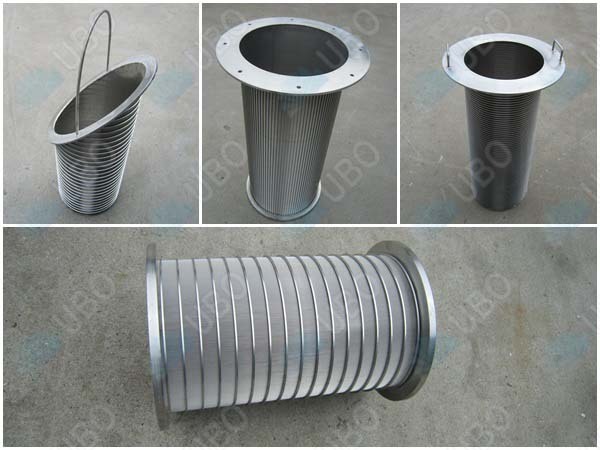 They are also used for refuse removal from oil and gas drillers. 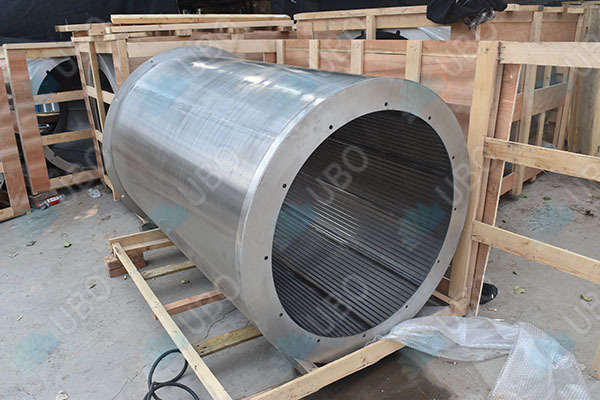 Be suitable for all kinds pressure screen in pulp making system and paper making system. 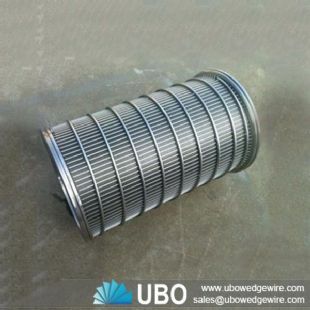 Our Industrial Wedge Wire Screens Cylindrical has been exported to India, Bangladesh, Iran and other countries. 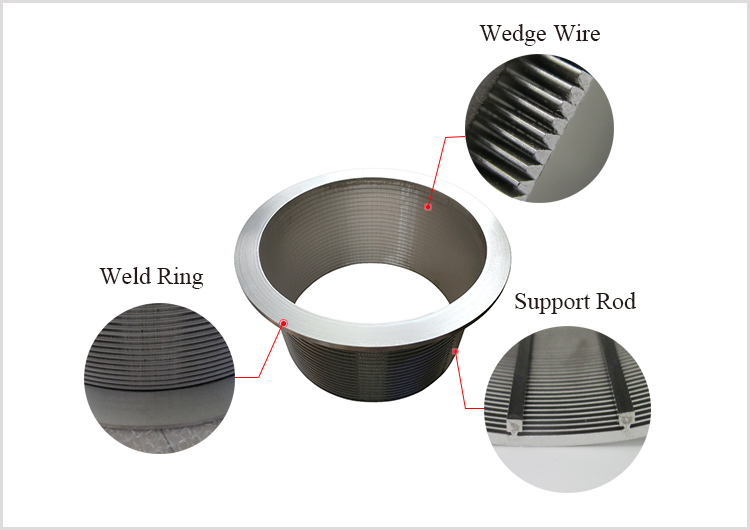 All the customers satisfy with our products with a high quality and competitive price. 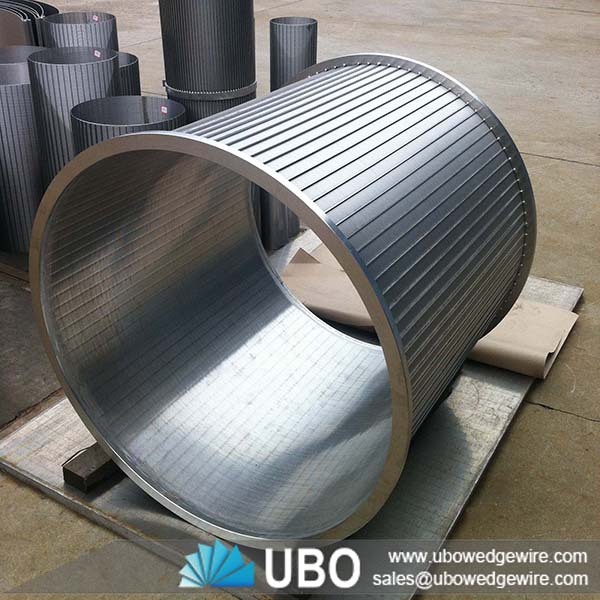 We also can produce the products according to your detailed requirements with drawings. 1. Many wing pieces, no winding, highly efficient rotary drum type rotor. 2. 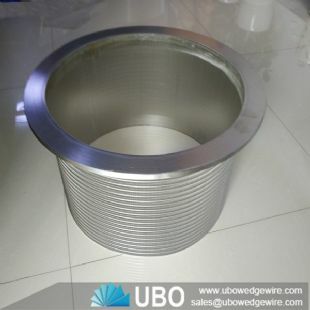 Pulp consistency can reach 2.5~4%, reduce water consumption and fiber loss of production process. 3. 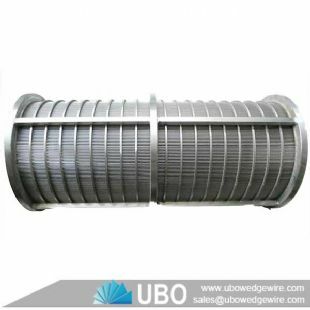 Heavy impurity discharge tube, ensure the security of the sieve drum operation. 4. 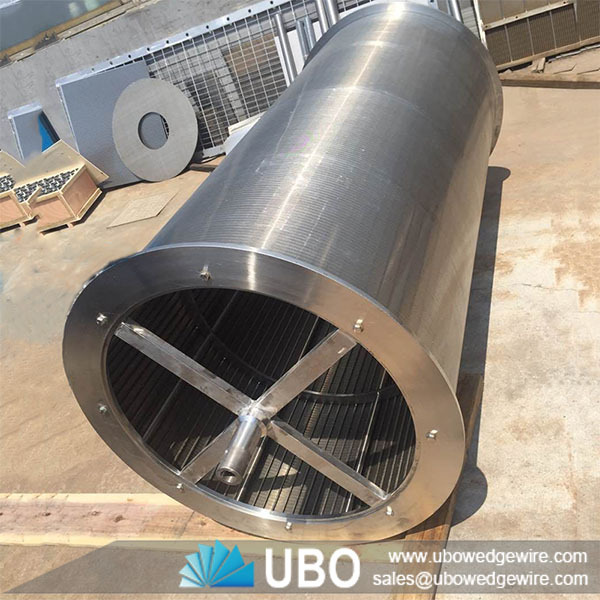 Advanced structure, strong and durable, easy dismounting, low energy consumption, less wastage fiber. 5. Equipped with automatic oiling and mechanical seal water monitoring device, high degree of automation. 6. Compact structure, small power, high output.